I am proud to present xKore in the mix. This 18-year old from Kent, UK has been making a splash in the scene lately with his continuous flow of ridiculously hard hitting dubstep works. Without a doubt, xKore is one of the hottest new names in dubstep for me and it's my pleasure to showcase his work on my show. 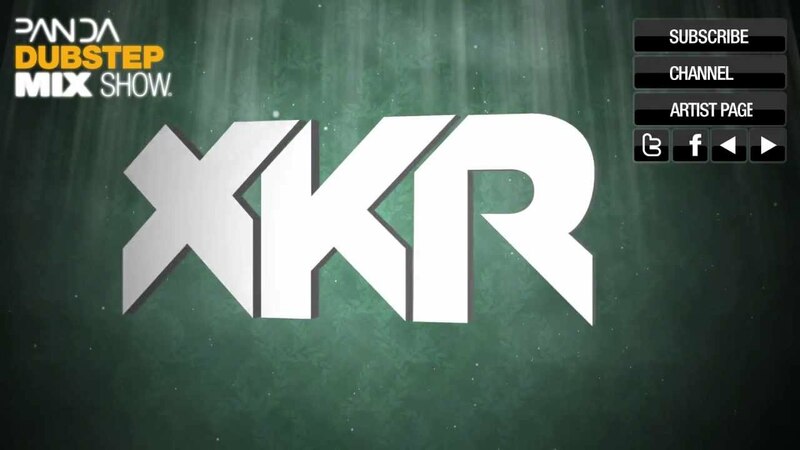 xKore started producing just four years ago, writing progressive trance and house tracks publishing his tracks first to the ears of the NewGrounds community. His music has evolved into a style which blends dubstep, drumstep, electro and drum and bass. Currently on his first international tour all over the US, xKore has now received play support from big names such as Skream, Benga, Tomba and Dodge & Fuski. His latest release is one of his heaviest to date and the intro track to this mix: it's called "Hello" and is a free download on UKF's channel @ http://j.mp/t9t…. In this mix, xKore brings you 17 of his latest tracks in just over half an hour! Leave your appreciation for xKore in the comments!